Even though school is starting, here at Booker Travels we plan to squeeze in one more weekend of summer fun. 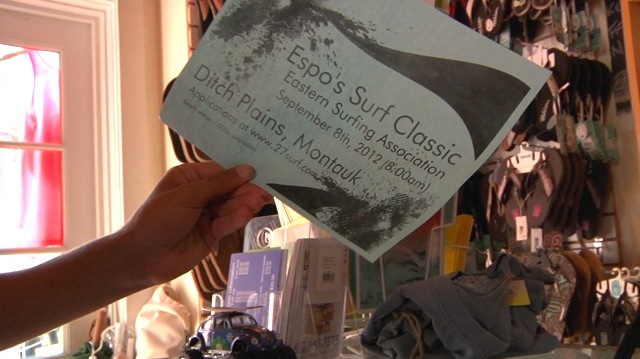 Next Saturday, September 8th, Ditch Plains in Montauk will host the 2012 Espo’s Surf Contest. 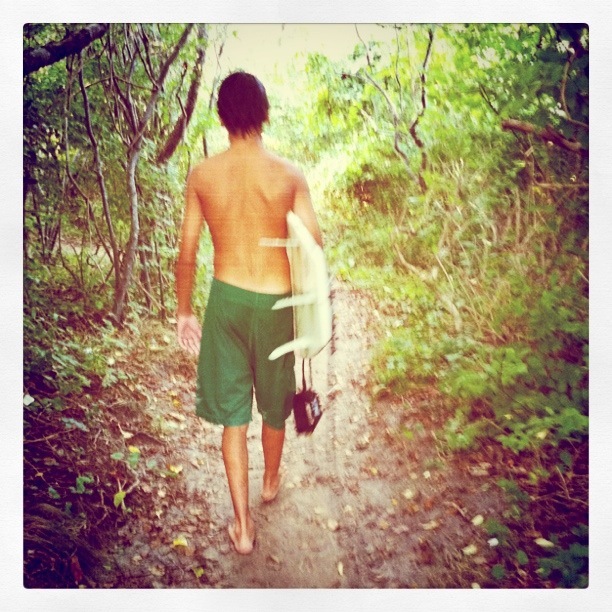 For more information call 631.267.SURF (7873) or email store@esposurfshop.com or visit Espo’s Surf Shop Website. Booker Travels would like to welcome Julia Goodman! Julia has been assisting us for the past four months and now takes the role of Production Coordinator. We could not be where we are without her. Julia is there for all sorts of necessary duties and more. 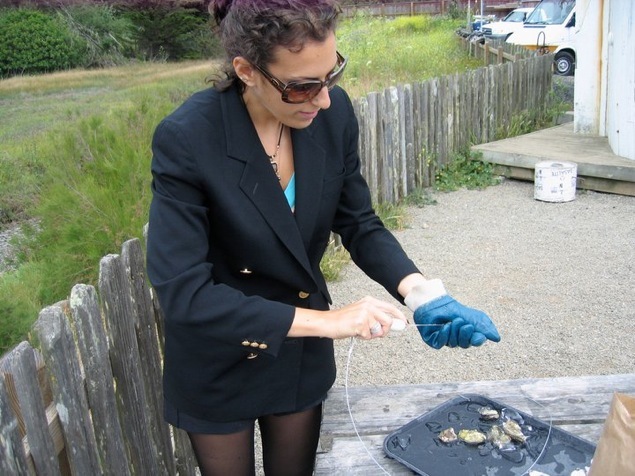 When outside of our office, she paints and shucks oysters.